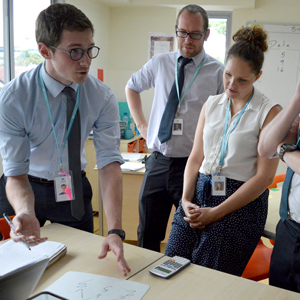 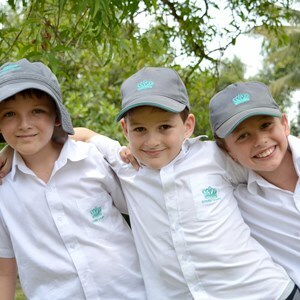 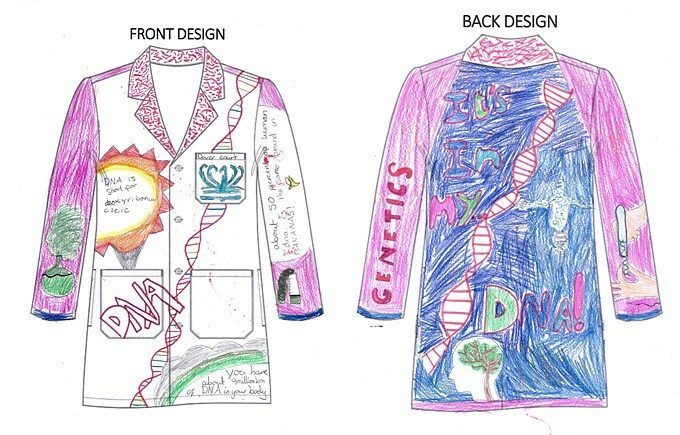 As their House challenge for Science Week the children in Upper Primary were tasked with designing new lab coats for our Secondary science teachers. 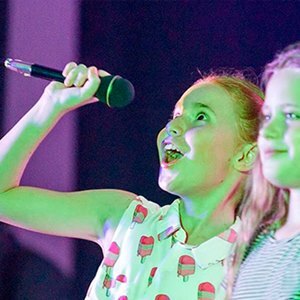 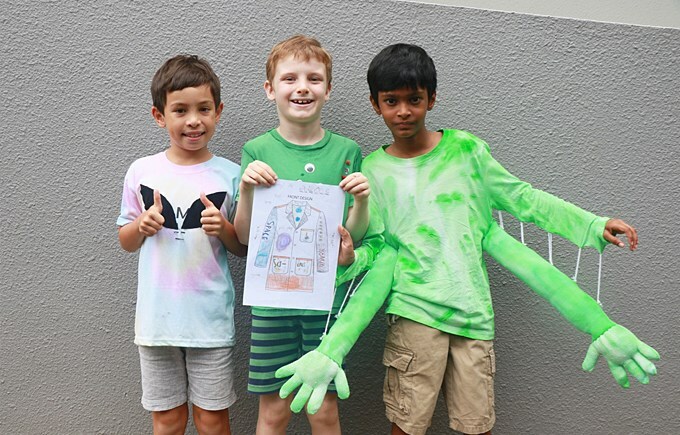 The children took to the task with great enthusiasm and we saw some fantastic and very creative designs, making the choice extremely difficult for the jury. 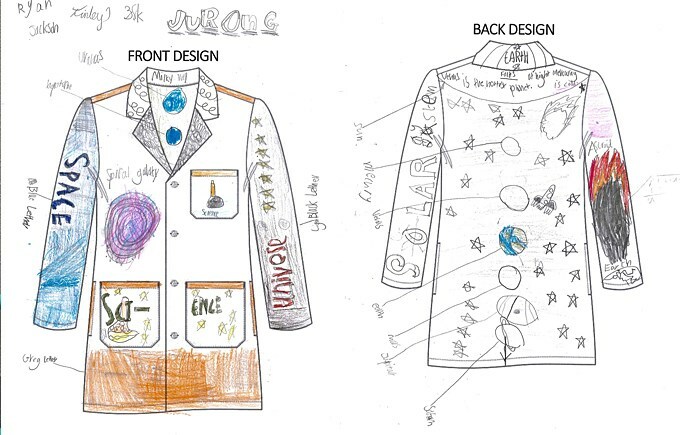 Mr. Tuckley will be sporting a glamorous galactic design, created by Finley, Jackson and Ryan in Year 3. 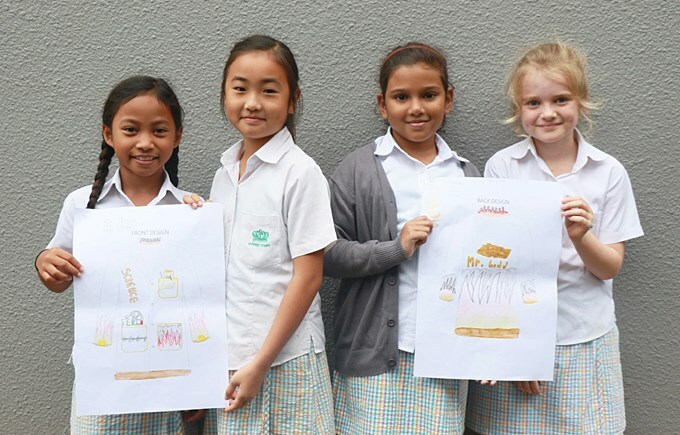 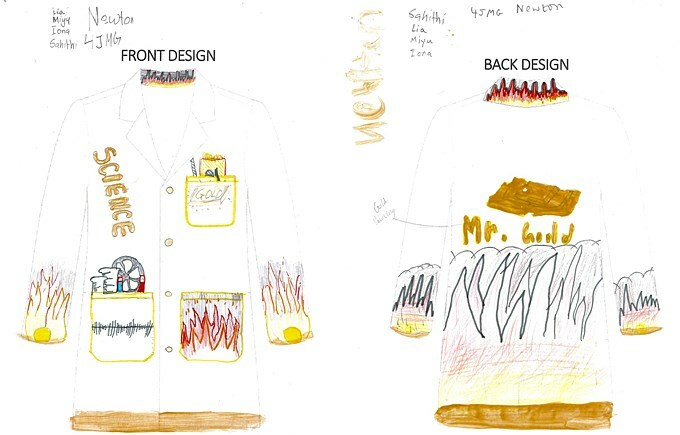 Mr. Goold will be fashionable in a flaming coat, designed by Miyu, Iona, Sahithi and Lia in Year 4. 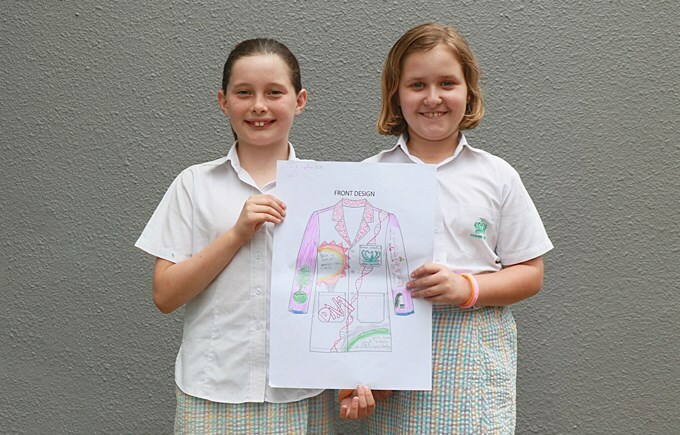 Ms Binkin will be rocking her new spirally DNA-inspired lab coat, thoughtfully designed by Sophie and Jessie in Year 5. 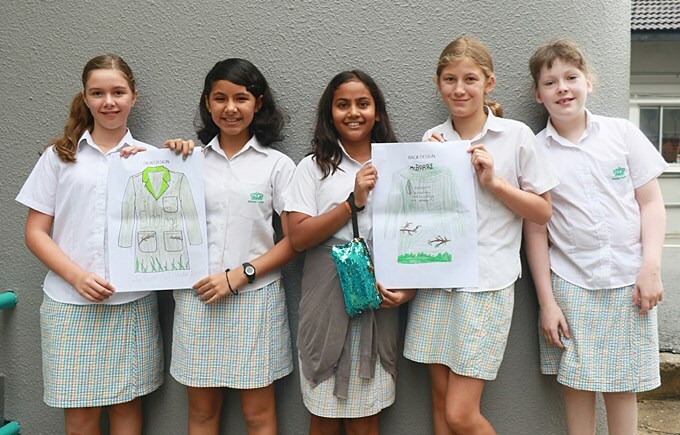 Mr. Barry will meet the spring in an ecologic coat designed by Caitlyn, Nour, Saivi, Amelia and Allegra in Year 6. 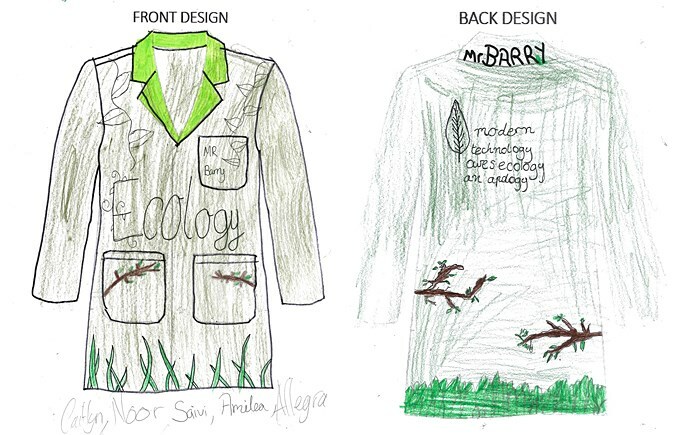 We can't wait for the lab coats to be finished, we know that the science department is eagerly awaiting their new coats.